Next Level UBC Leaders with a focus on constructing and building UBC relationships on the job site. Journeymen Leaders have an enormous impact on job site culture. With thousands of these Journeymen Leaders actively embracing a constructive culture on UBC job sites, the Brotherhood has recognized “Next Level Leaders” as those who consistently coach, mentor and motivate others, while taking on a leadership role on the jobsite. 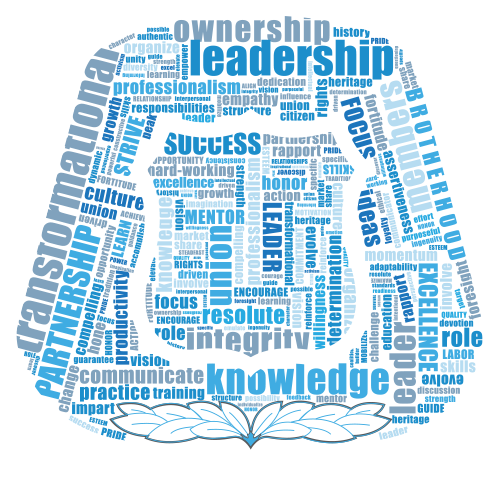 Ideal participants are those who pursue high-level communication skills, leadership characteristics, and have been active in the development of their Brothers and Sisters in the field. With a focus on constructing and building UBC relationships on the job site. Participants will be introduced to business finance cause and effect, emotional intelligence for UBC Leaders, adult learning principles, and how to manage healthy conflict. 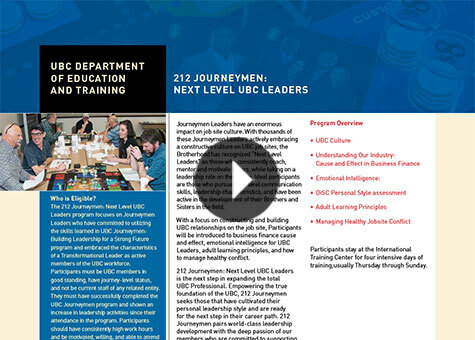 212 Journeymen: Next Level UBC Leaders is the next step in expanding the total UBC Professional. 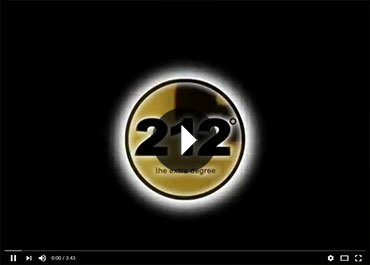 Empowering the true foundation of the UBC, 212 Journeymen seeks those that have cultivated their personal leadership style and are ready for the next step in their career path. 212 Journeymen pairs world-class leadership development with the deep passion of our members who are committed to supporting positive change within our industries. Participants stay at the International Training Center for four intensive days of training,usually Thursday through Sunday. The 212 Journeymen: Next Level UBC Leaders program focuses on Journeymen Leaders who have committed to utilizing the skills learned in UBC Journeymen: Building Leadership for a Strong Future program and embraced the characteristics of a Transformational Leader as active members of the UBC workforce. Participants must be UBC members in good standing, have journey-level status, and not be current staff of any related entity. They must have successfully completed the UBC Journeymen program and shown an increase in leadership activities since their attendance in the program. Participants should have consistently high work hours and be motivated, willing, and able to attend the program. 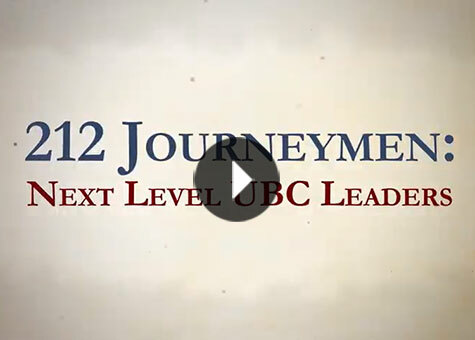 Interested in our 212 Journeymen Program?